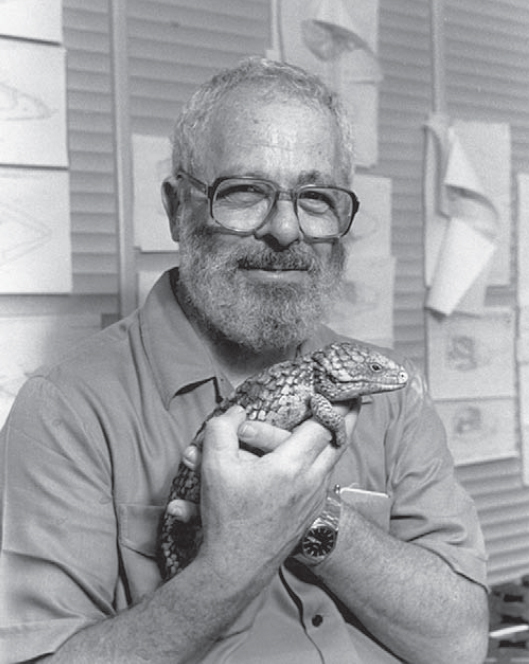 The SSAR is sad to announce that longtime member and Herpetological Review Section Editor Charlie Painter (1949-2015) passed away on 12 May 2015. Charlie was a well-known, respected and liked expert on the herpetofauna of the southwestern US. 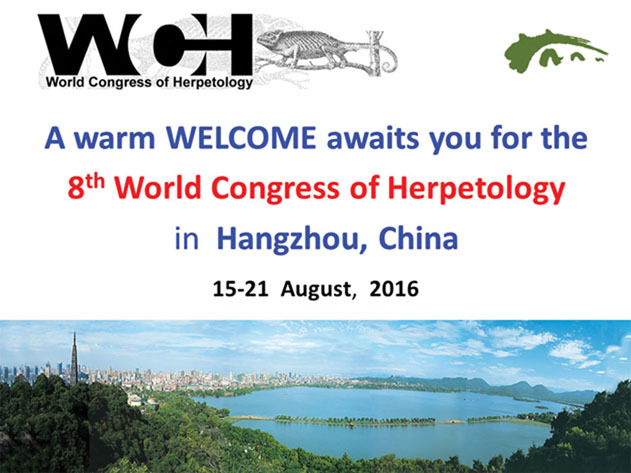 A full obituary will appear in an upcoming issue of Herp Review. Charlie Painter in the Animas Mountains, ~2005. Photo by Amanda Stronza. I am pleased to announce that the United States Department of Defense (DoD) recently accomplished what no other department of the U.S. government has… the development of a Strategic Plan for Amphibian and Reptile Conservation and Management on Department of Defense Lands. Endorsed on February 19, 2015 by the acting Assistant Secretary of Defense, this plan is focused on amphibians, reptiles, and their habitats. Occupying just over 24 million acres, DoD has more threatened and endangered species per acre of American lands than any other federal landowner. Through this strategic plan, the testing and training capabilities of America’s military will be enhanced while simultaneously protecting the nation’s amphibian and reptile heritage. This plan is the outcome of years of planning and efforts including members of all the military services. The endorsed version is a text document, and DoD Partners in Amphibian and Reptile Conservation (DoD PARC) will soon complete limited copies of a printed version that will include photographs. Lovich, R.E., C. Petersen, P. Nanjappa, E. Garcia, A. Dalsimer. 2015. Department of Defense Natural Resources Conservation Compliance Program. Strategic Plan for Amphibian and Reptile Conservation and Management on Department of Defense Lands. 12 pages.